This is not because companies are unaware of marketing strategies or don’t have constant work, it results due to lack of spark in the content. Therefore, we have gathered some great examples which will help you identify the basic do’s and don’ts. Reading further, you’ll realize why companies find it challenging to come up with unique material constantly, to keep the audience updated. 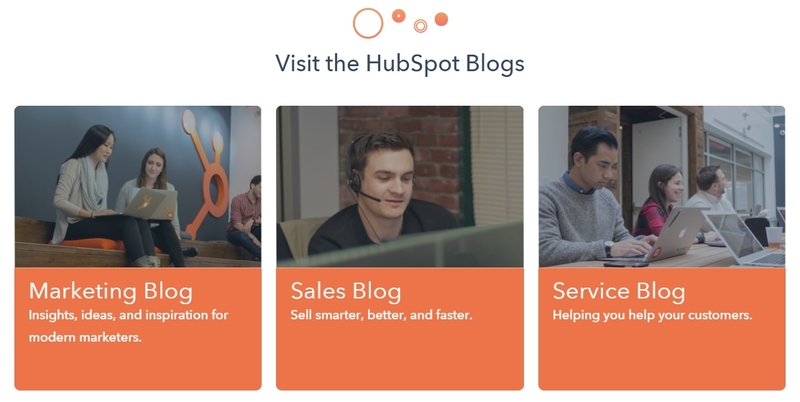 Generally, the companies forget whether they are selling the brand or the service. The produce content provides information regarding the service or product; while this may be informative, it certainly won’t gather much attention. Hence, catering to the audience need rather than advertising the service and attract more people. The Millennials- a group of people which are very important when it comes to marketing, are more family, community, and self-oriented people so, addressing needs, concerns and desires of the audience is a must requirement in any content. The content must empathize with the needs and problems of the audience and present various solutions. Here, we’ll look at Serpstat. They repeatedly use the word “your” in their content which automatically attracts people towards their content without much effort. 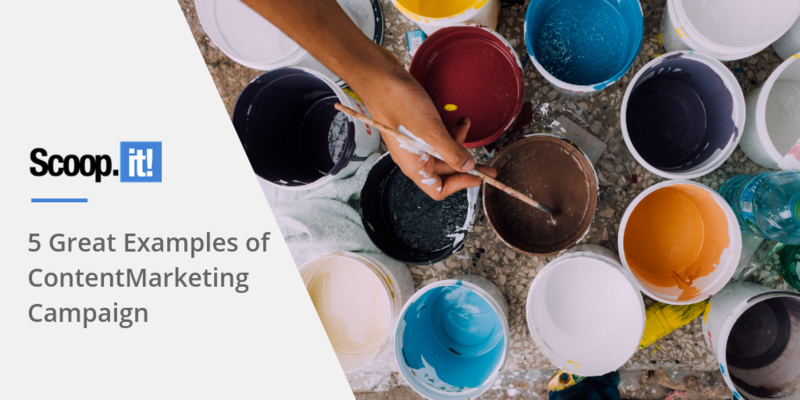 While listing popular content marketing examples, it would be a sin not to mention Buffer. 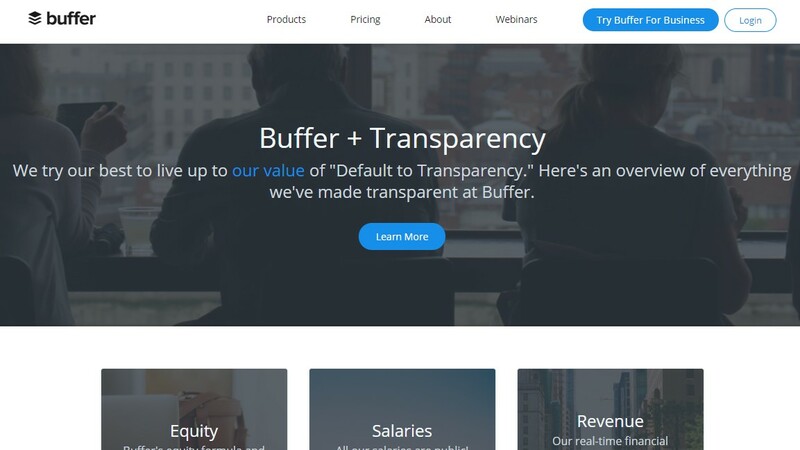 Buffer chose to remain open and transparent, which is a simple yet smart decision. Buffer is a social media application which helps in organizing your social media accounts. The services it provides aren’t unique, but their marketing is what helped in attracting an enormous number of customers. In the present time with numerous content, there is barely a topic that hasn’t been covered. However, originality and what people want to hear is the best option left. Choosing originality and adding some spice are the things that make the reader feel as if he has been gifted with the magic key to mysterious heaven. Upgrading add-ons like e-books to the blogs posted. Creating shareable, easy and informative articles. With information it includes: educational, technical, product information and the list go on. Highlighting issues which people care about or require awareness via in-depth articles. Linking produced content to various social media to make it easier and widely accessible. Their strategies are somehow similar to Buffer, producing relevant, high-quality and delighting content on a continuous basis. Don’t look at how simple it seems; it must work because both the companies are multi-million-dollar companies. 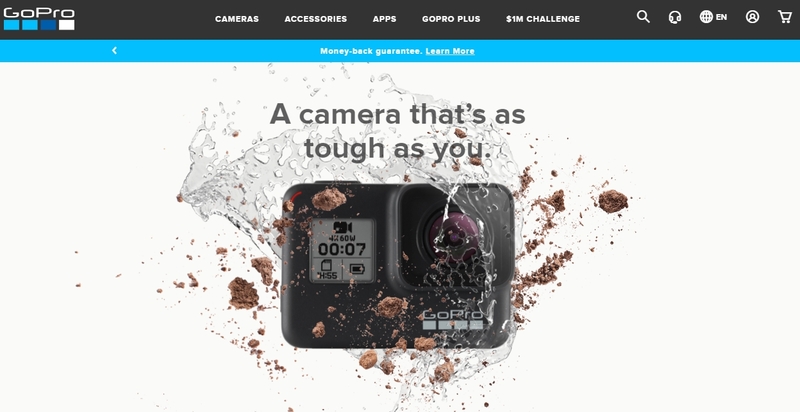 GoPro among other tech companies uses visual content to attract buyers. They produce some high-quality, vibrant, detailed visual content which is greatly successful in the market. This strategy is focused on quality and requires a monetary financial investment. But the results are definitely satisfying, GoPro has 6.8 million followers on Instagram and 3.4 million on YouTube which clearly shows their market position. Just like small kids, adults love to search for images and color in whatever they are reading. Too many words get boring and tiring, therefore getting friendly with pictures will surely impact favorably. For instance, whenever you come across a meme or any picture that you like on social media, you immediately share it with your friends. Pictures not only please our eyes but also help form a personal connection. The color in them further lightens your mood and hence, sends a whole message without being too verbose and boring. Visual Content can indeed have a huge impact on audiences. Hence, getting friendly is a must for best content marketing. 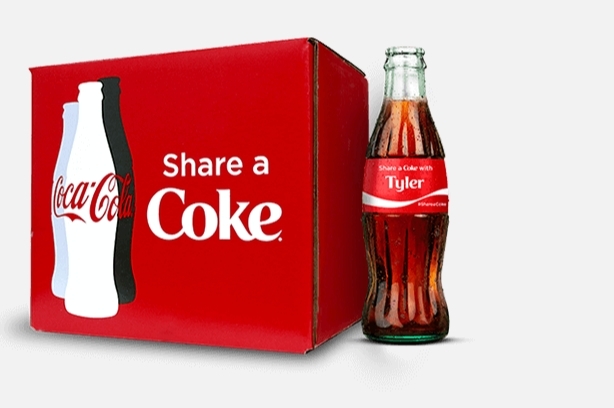 One of the most popular and successful content marketing is Coke’s ‘Share A Coke’ campaign. Above, in all examples, we saw articles and blogs, but there are a large proportion of people who don’t prefer to read or don’t have enough time. Using precise and catchy material is also one amazing option. Just like how smartly Coke used names as their content. They took hundreds of common names from each continent and made a personalized drink. People literality went crazy after them. With these examples, you must have some new creative ideas popping in your mind. Don’t worry if you don’t have any new ones; you can just roll with the basics. 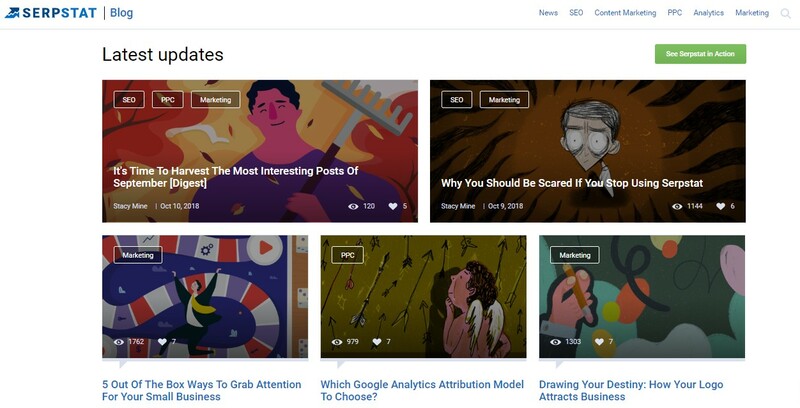 The blogs with relevant and interesting content and some catchy visual content would be enough too. However, a few key points to always check are, to be honest, open, personalized and provide quality over quantity. With these little tips, you can divert more traffic than you have ever imagined.